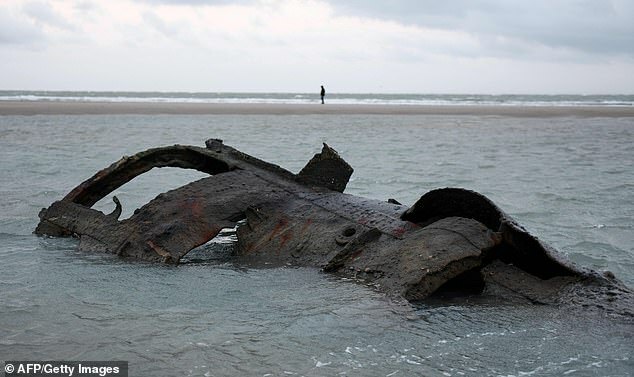 The wreck of a German submarine which ran aground in World War One has resurfaced off the coast of France. 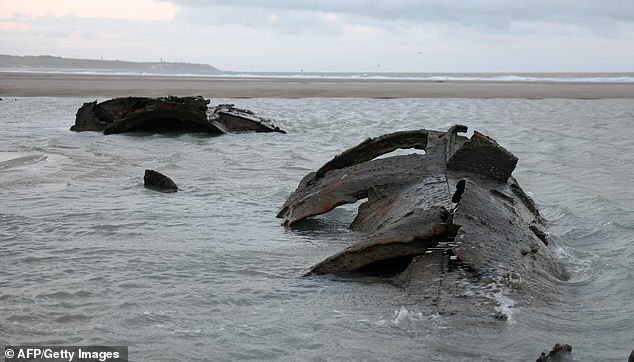 Sand movements on the beach of Wissant, near Calais, have caused the UC-61 to reappear more than 100 years after it was scuttled. 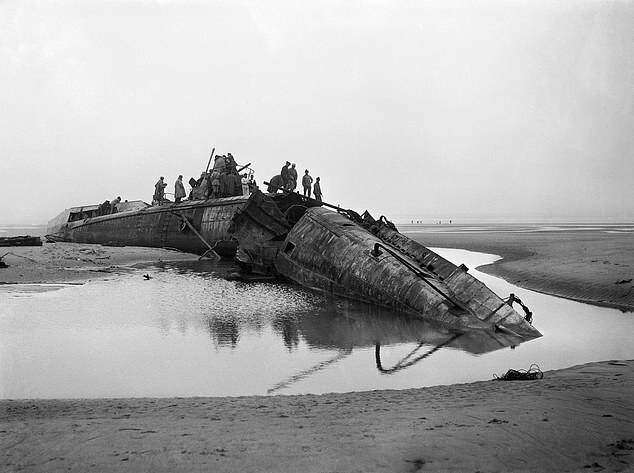 The submarine was flooded by the men onboard in July 1917 and all 26 members surrendered to French authorities. Parts of the vessel have also been visible at low tide, about 100m from the dunes, since December, reports the BBC. However now it is hoped more of the submarine will be revealed with local tour guide Vincent Schmitt hoping the winds and tides will unearth the rest of it. Historians believe the UC-61 sunk at least 11 ships, either by laying mines or by firing torpedoes. The vessel got stuck in the sand during heavy fog and was destroyed by its crew to stop it being captured by the Allies, reports CNN. The UC-61 had been heading to Boulogne-sue-Mer and Le Havre when it got into difficulties, reports the Mirror. The submarine had a dive time of 48 seconds and was capable of operating at a depth of 50 metres (160 ft).